If glowing skin is your end game, this is the box for you. Featuring 9 savvy formulations worth over £165, this expertly curated edit aims to reboot, refresh and revive from head to toe. Expect deep-cleanse exfoliators to nourishing face masks and more – for only £40 radiance is just around the corner. 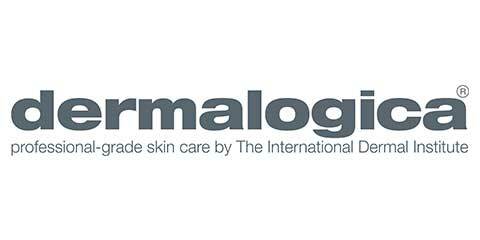 This master multi-tasker does more than just defend skin against ageing UVA and UVB rays. 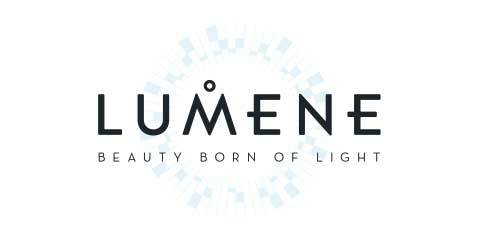 It also contains light-activated technology to help boost natural luminosity. 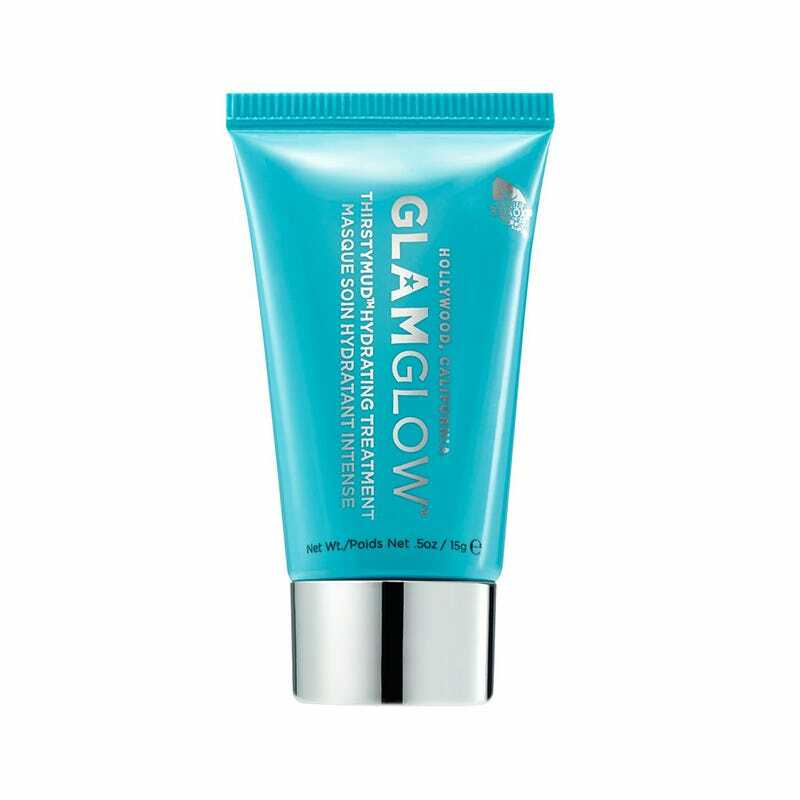 The Hollywood 2 Minute Glow, reveal dramatically smoother, brighter, healthier looking skin in just two minutes with this exfoliating scrub which combines AHAs, Lactic Acid and Fruit Enzymes to help clarify and renew skin without over drying. A few drops of this, from faux tan supremo James Read, in your body moisturiser will impart a perfectly even tan without the streaks. Easy and effective. Bedtime calls for a super-calming cleanser that smells as good as it feels. This transforms into a velvety milk on the skin and dissolves makeup, toxins and the day’s grime in no time. 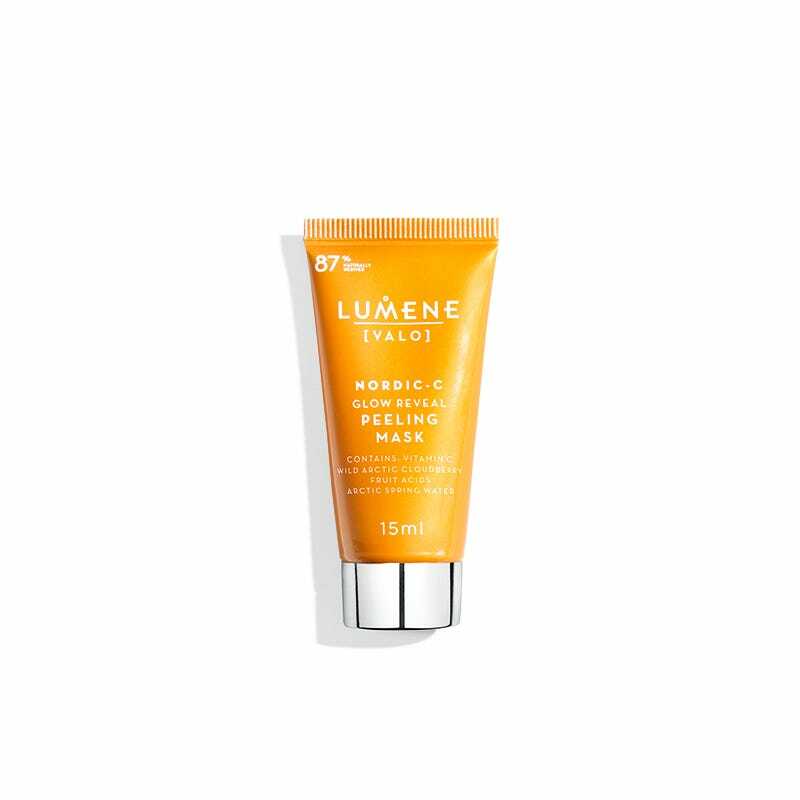 Ideal for post exercise cleanse for a clear, fresh and even-looking complexion! 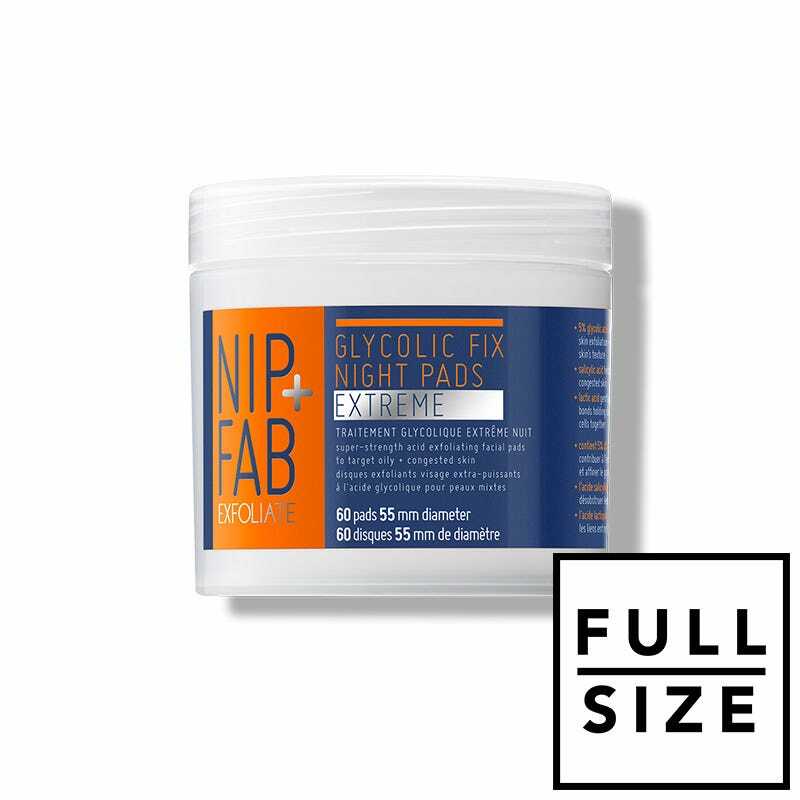 Ideal for travelling and for congested skin in need a reboot, these swipe-and-go pads contain 5 percent glycolic acid and help declog pores and exfoliate dull skin. Non-negotiable in our beauty haul. A ten-minute hit of this hyaluronic acid-packed treatment will help plump up, revive and nourish skin in need of some TLC; use once a week to keep your glow going. Haven’t tried a dry face mask yet? 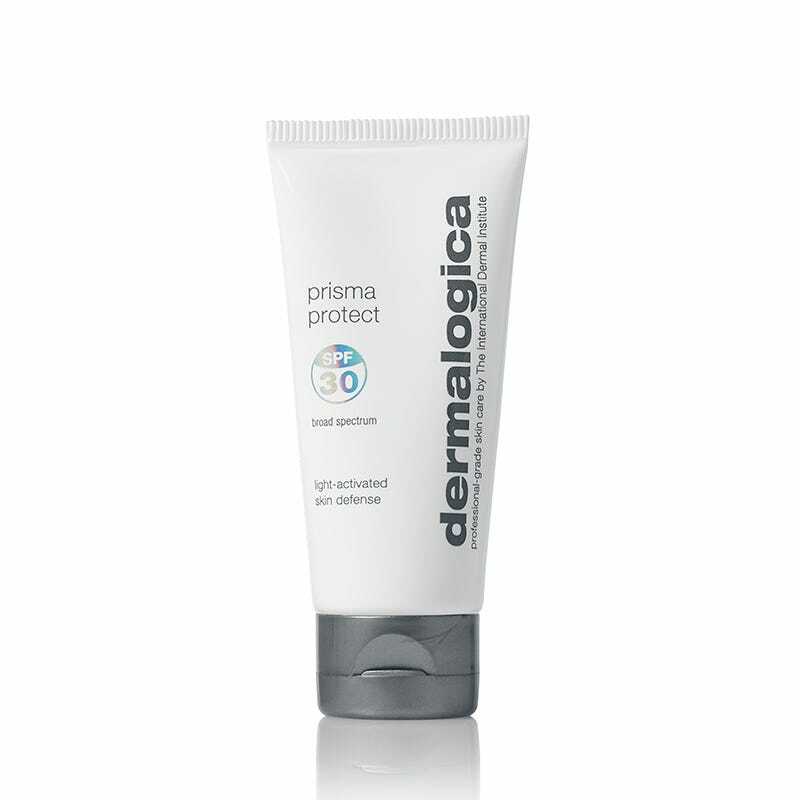 Rectify that pronto with this nifty little number, which leaves skin instantly more hydrated and glowy. Ideal for both a pamper session or pre-make-up booster. The Vitamin C, glycolic and lactic acid in this take-anywhere mask help brighten, even out tone and reinvigorate the skin’s surface for the ultimate radiance. Yes please. With a savvy formula boasting hyaluronic acid, this ultra-hydrating balm leaves limbs feeling notably softer after just one use.